Centre Cat Eddy leads the class at the Xtend Barre opening. Above Liz Kirkman and others follow the instructions. 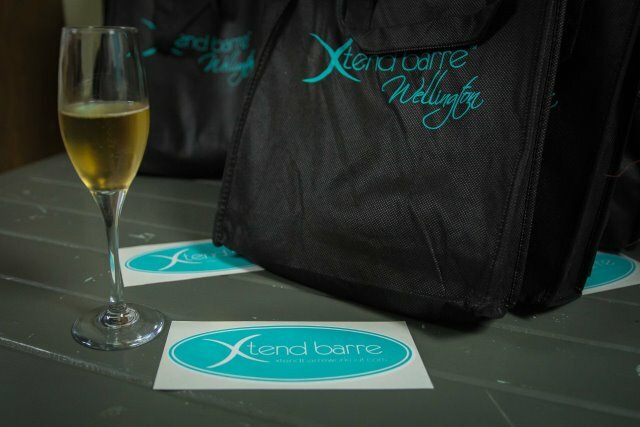 If Xtend Barre sends you an invitation to attend their Wellington opening, and suggests you turn up in gym gear, it may pay to follow the dress code. Not that I could: I had a second commitment that evening and had to don a suit. So when Cat Eddy, the Wellington franchise holder, suggested guests begin a round of exercises with her, I didn’t have a choice. It was going to be done in a shirt and dress pants. 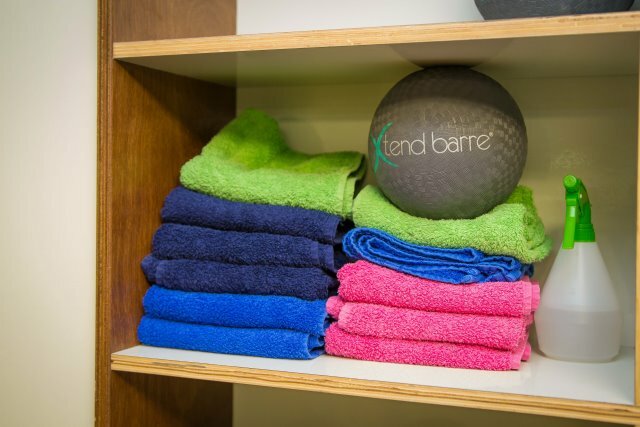 There’s no better way to sample what Xtend Barre can offer than working out for real—and after some ballet moves, being the sole ballerino in the class, I knew I had had a decent workout. 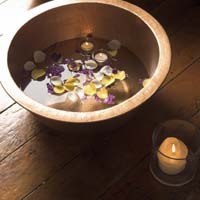 The promise—exercises that use the principles of dance and Pilates—was fulfilled. I felt stretched and my muscles had truly been exercised—and that with repeated application, I could get rather more toned than with my present workout regimen. Gentlemen need not feel intimidated: there are mixed classes, and I was told that there was a healthy male clientèle that attended regularly. 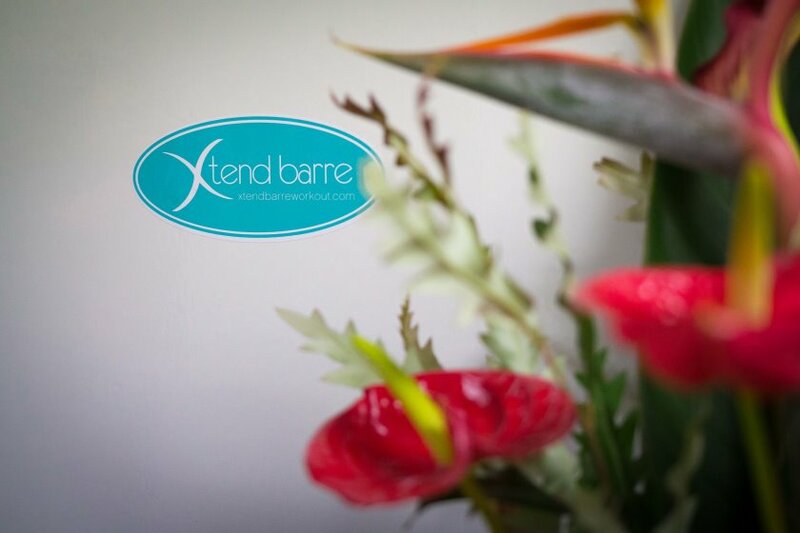 Though as was evident by the guest list, the majority of Xtend Barre’s clients comprises women. The programme is designed for all levels of fitness as yours truly took on some positions and poses for the first time—with a newfound appreciation for ballet dancers. If a non-gym-goer like me can get through a class, those more skilled and coordinated will have no issue. 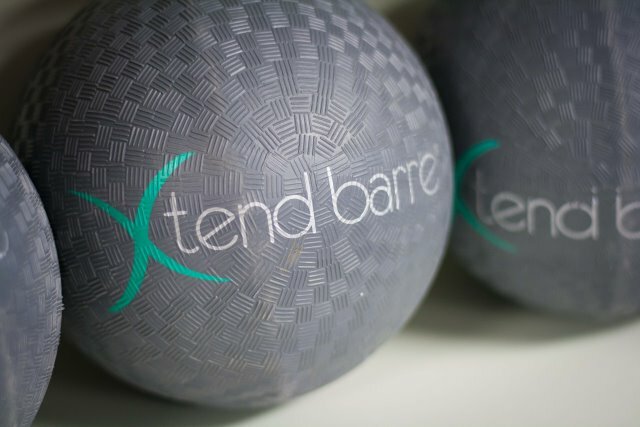 Xtend Barre began in the US and Australia and has a celebrity following, and Eddy was the perfect entrepreneur to bring the brand to New Zealand. South African-born—though with little trace of an accent from there after her years in Australia—Eddy trained at the Australian Ballet School. 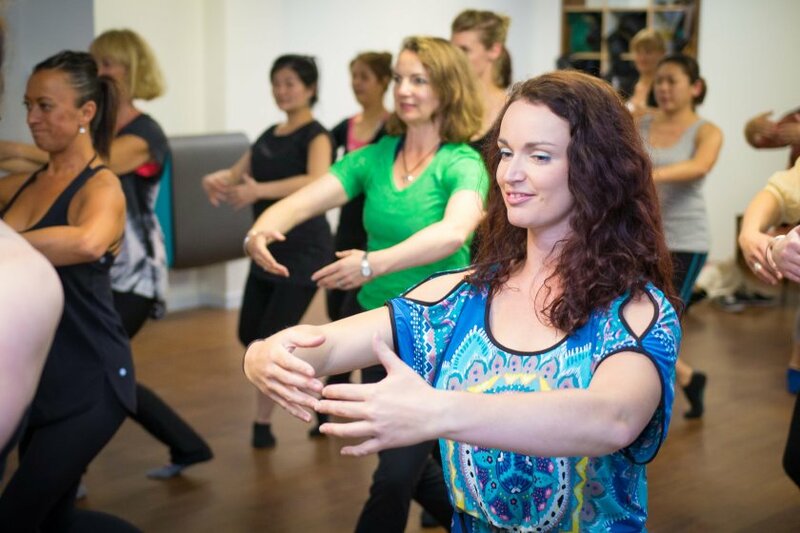 She danced with Australian Ballet and the Royal New Zealand Ballet for many years, before completing her Xtend Barre instructor training in mid-2013. She is also the instructor trainer for New Zealand. 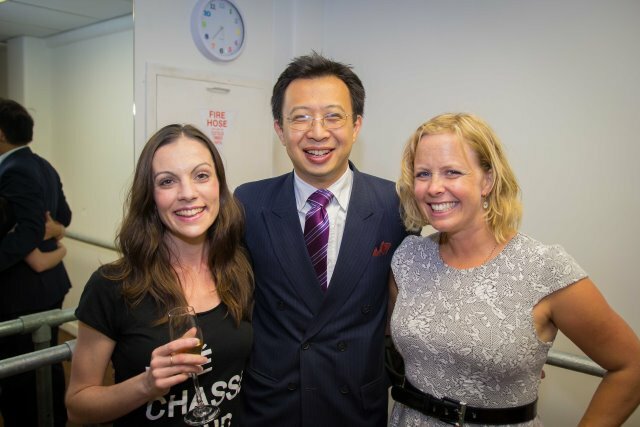 The atmosphere in the newly decorated studio at 8 Ebor Street, Wellington, off Tory Street, was so pleasant and friendly among Eddy, her colleagues and her clients, I decided to forgo the second event—which meant the suit-and-tie combo was overkill. 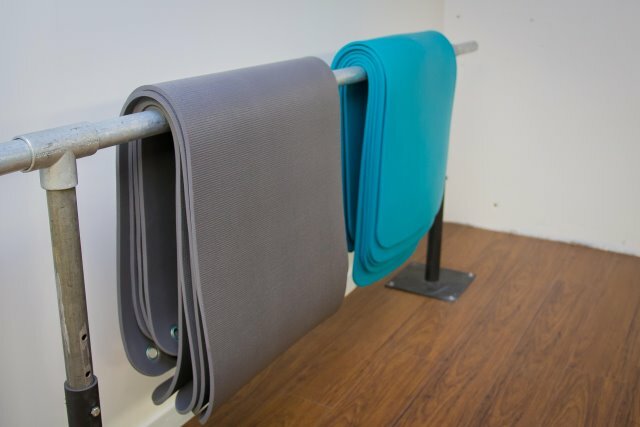 On the same floor is Liz Kirkman of Craniowaves, performing biodynamic craniosacral therapy, complementing the healthy purpose of Xtend Barre. Eddy isn’t stopping there: with Racheal Arps, there are plans to expand to the Hutt and other parts of the country. Above Opening night views, and Xtend Barre’s Cat Eddy, Lucire publisher Jack Yan, and Classic Hits’ Camille Guzzwell pose post-exercise.